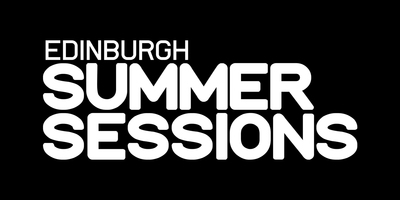 Scottish promoters DF Concerts recently announced the inaugural Edinburgh Summer Sessions music event - a bespoke version of its sister event Glasgow Summer Sessions - which will take place at the Ross Bandstand with the backdrop of Princes Street Gardens this August. These live music events will take place in possibly one of the most beautiful live music locations in the world – combining a Scottish audience with some of the highest profile artists on the scene today. With Edinburgh’s bustling arts festival and electric city-wide atmosphere in full swing, the event’s aim is to bring some of the biggest names in music to Edinburgh’s unique stage this summer. Those interested should stay tuned to smmrsessions.com / @smmrsessions on Facebook, Twitter and Instagram for line-up announcements coming very soon.